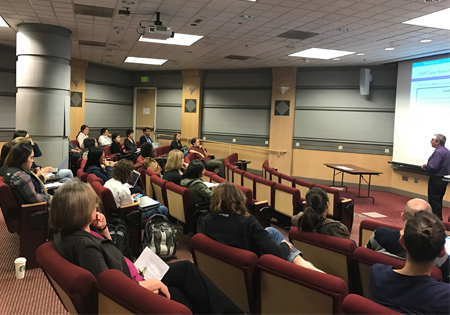 The Epi Seminar Series is a department-sponsored seminar series for students, staff, and faculty, as well as practicing professionals in the field. Speakers and topics are selected to highlight the diversity of research ongoing in the department. Seminars are held Tuesdays from 3:30-4:50 PM in Health Sciences K-069, unless otherwise noted. The role of sleep and meal timing in cardiovascular risk: Is body clock medicine the new prevention approach?